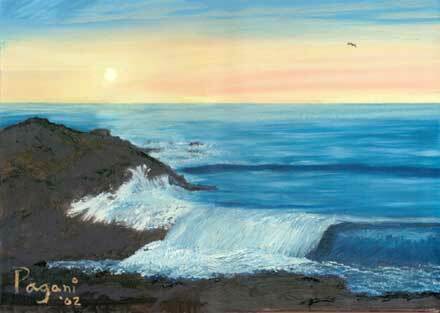 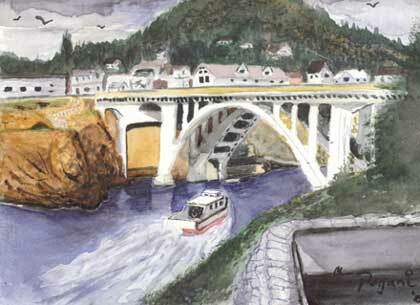 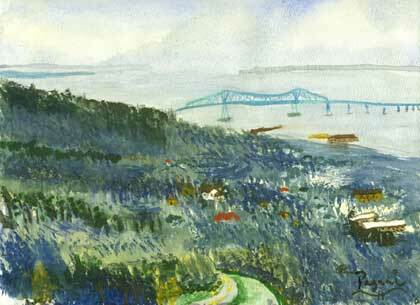 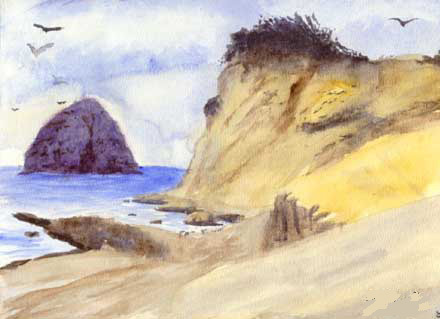 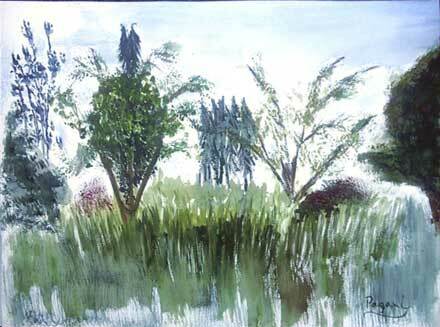 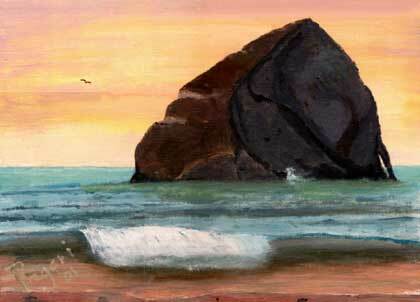 For lovers of fine art and lovers of the natural beauty of Oregon.... enjoy this small collection of impressionist Oregon paintings and sketches by one native Oregon Painter. 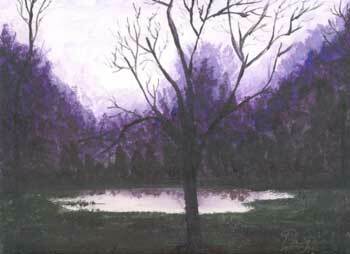 These are just a few paintings among many. 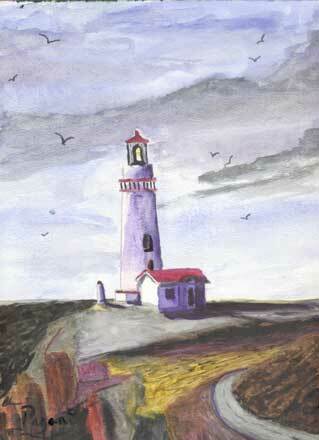 I know of no unified, comprehensive collection of these works, but this will give you a start. 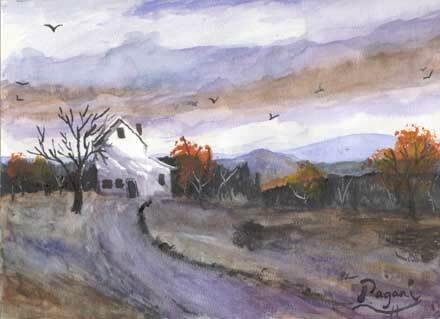 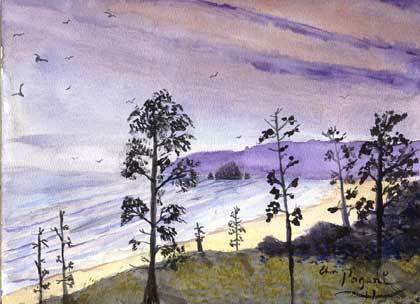 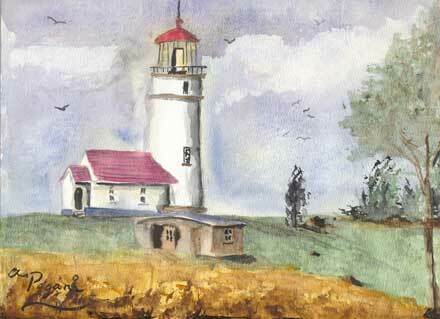 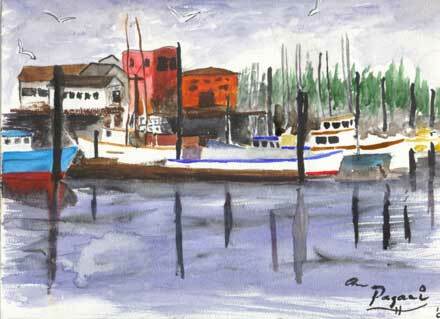 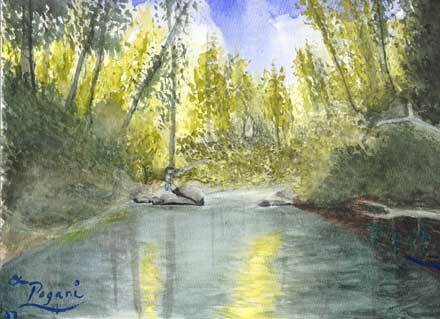 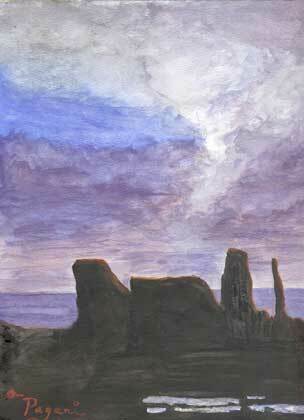 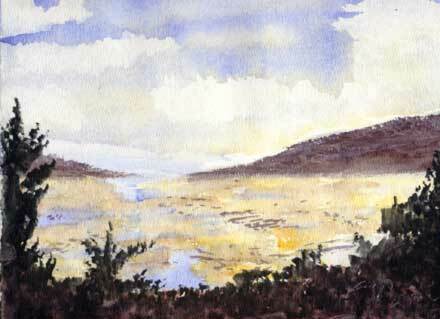 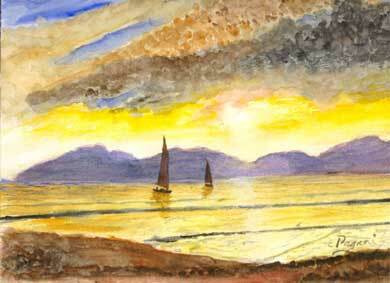 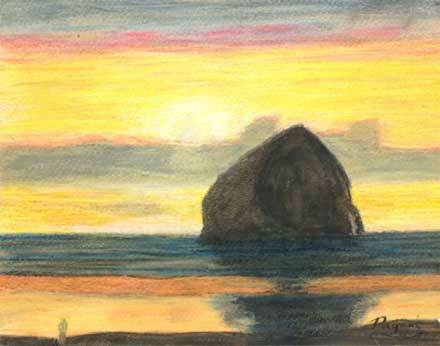 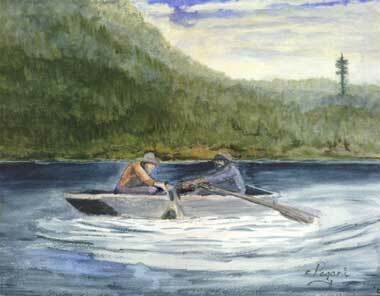 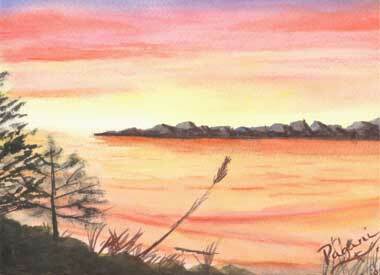 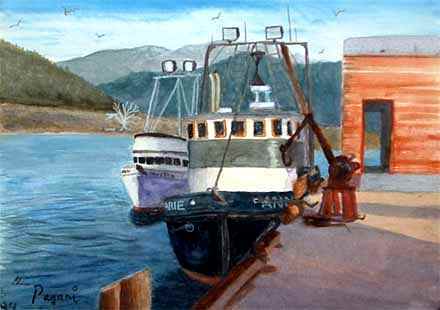 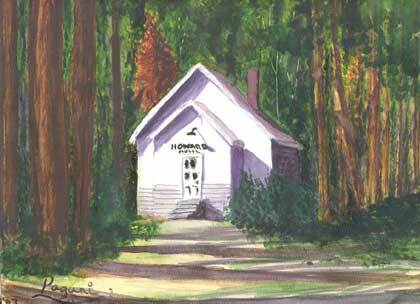 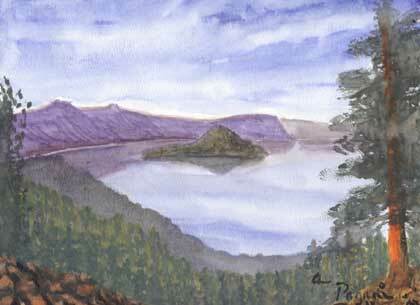 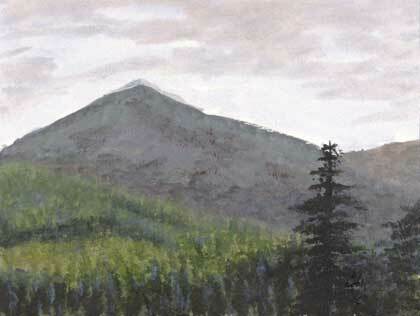 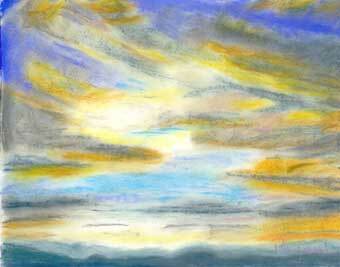 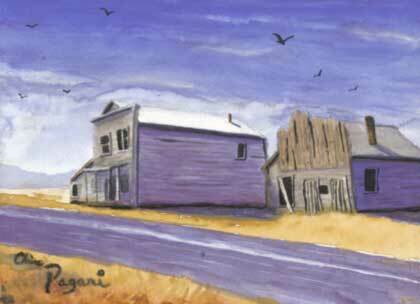 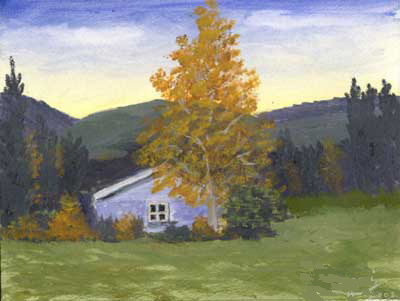 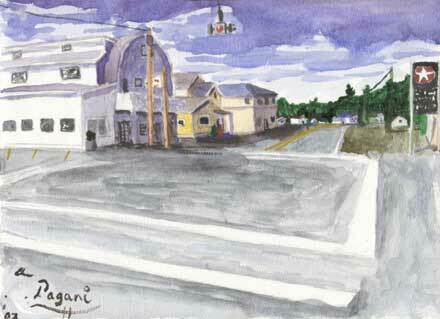 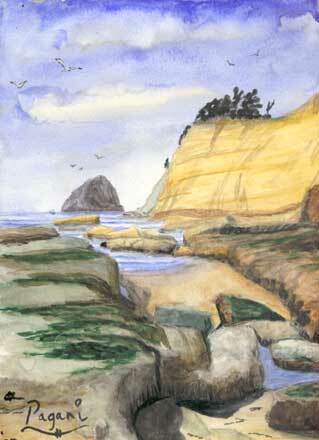 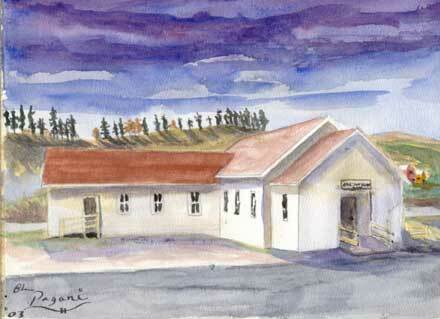 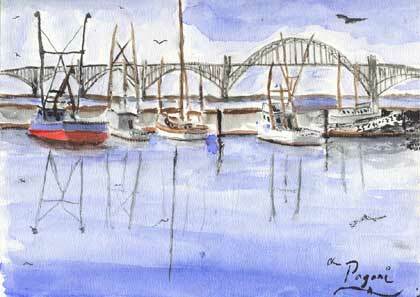 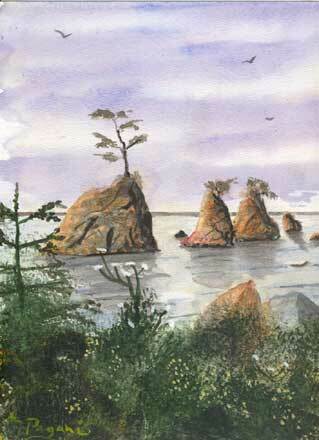 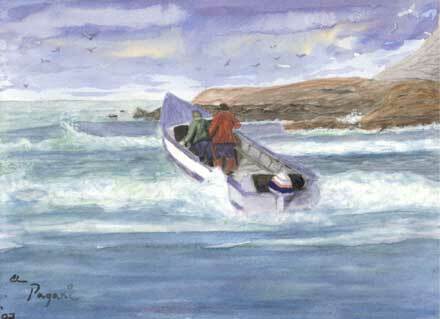 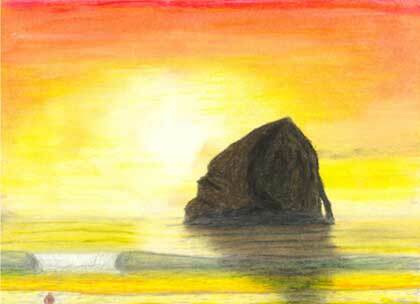 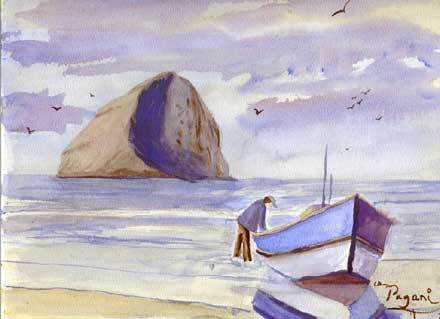 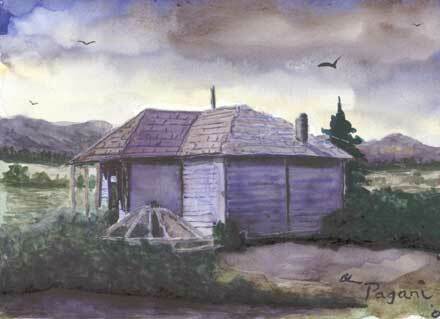 AND, for a few other/later works be sure to visit the Oregon Painter Art blog.